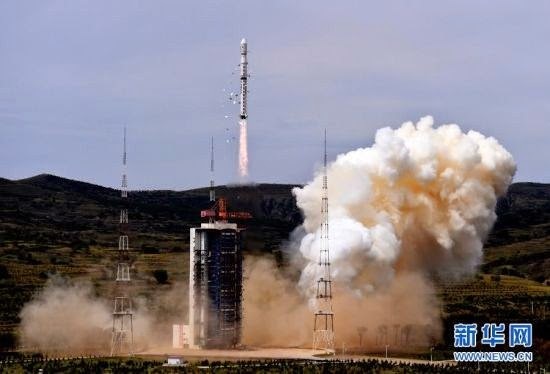 China has launched two satellites into orbit -- Yaogan-21 remote sensing satellite and the Tiantuo-2 satellite -- from the Taiyuan Satellite Launch Center, in north China’s Shanxi Province. The Yaogan-21 will be used for scientific experiments, surveying natural resources and crop yields and helping with disaster relief. The Tiantuo-2 is designed for small satellite experiments.